The population is getting older, pension plans are starting to look rickety and both private and public health insurance programs are growing strained. But what could be perceived as a problem is also a potential opportunity for nimble healthcare innovators. Some locations are already poised to surf this incoming healthcare tidal wave to success, like Boston, Philadelphia, Minneapolis and of course California. Toronto, increasingly, is a player in launching innovative healthcare startups like Liberate, a multiplatform interface that improves doctor-patient communication and OtoSim™, a simulator system that can improve ability to accurately diagnose ear problems by 44 per cent, not to mention eSight Eyewear, the glasses that help blind people see. 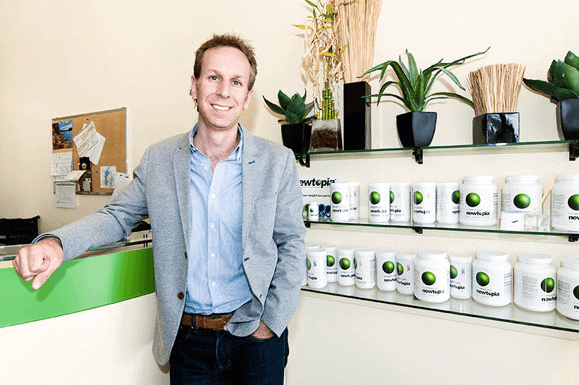 MaRS venture client Newtopia, a personalized health company that leverages genetic testing to help users live a healthier lifestyle, is one of the many game-changing healthcare startups in Toronto’s innovation ecosystem. A fertile environment to bring these types of innovations to market requires a complex network of minds, money and other resources, most of which Toronto has in abundance, in part thanks to the network surrounding MaRS Discovery District. Toronto’s Discovery District is located at the intersection of Canada’s business, academic and research communities, with many major hospitals such as Toronto General Hospital and Mount Sinai Hospital nearby. “There’s a tremendous amount of money invested in healthcare in Canada, and I’ve heard that something like 40 per cent comes to Toronto,” says Martin Sumner-Smith, Senior Advisor, Health Venture Services at MaRS. However, most of this is government funding through programs such as the Scientific Research and Experimental Development (SR&ED) Program. MaRS has numerous programs to help bridge this gap, like Impact8, which offers graduates access to advisory services and long-term support through national healthcare organization Saint Elizabeth. 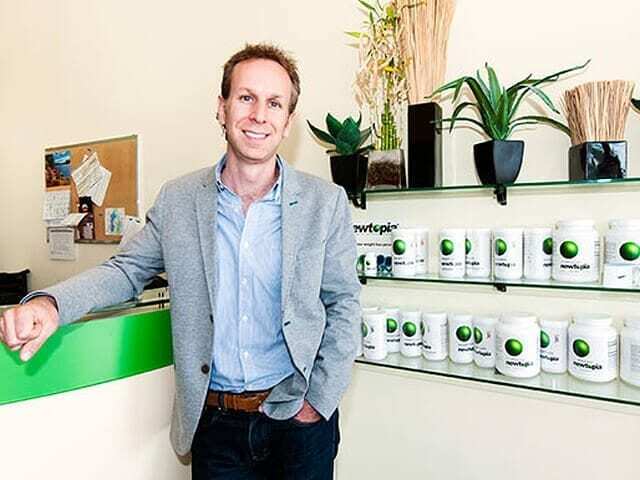 There’s also HealthKick, Canada’s largest healthcare venture showcase, where 45 ventures had a chance to sell themselves to a full house of investors and industry experts this past May. Of these, three winners were awarded $20,000 towards further development: PlantForm Corporation, Profound Medical, andNewtopia. The heat is just high enough to destroy the cancer; “It’s a softer and gentler way of achieving cell death without barbequing the tissues,” he quips. 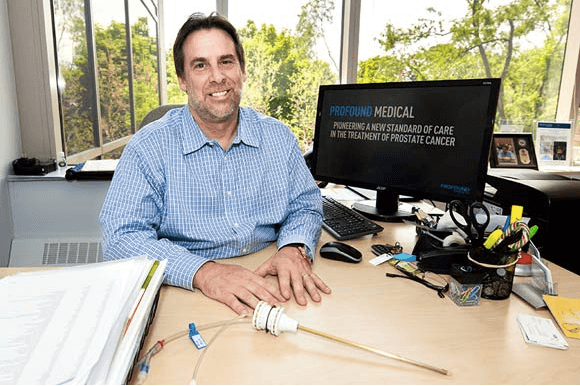 Although Profound Medical was able to find its initial funding in Canada, Plymale expects he’ll still have to seek some investment from outside the country. “The single most difficult challenge companies like Profound Medical face is access to capital,” he says. 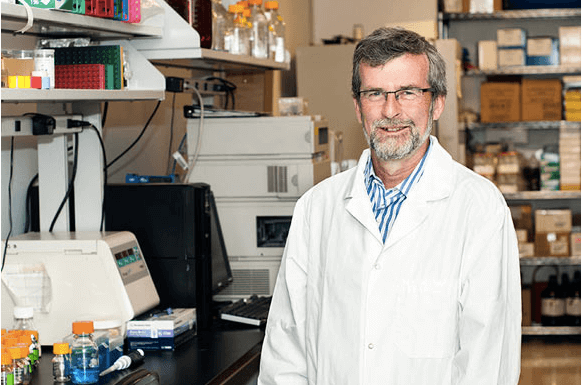 MaRS venture client Profound Medical Ince is pioneering a new way of treating prostate cancer, which affects hundreds of thousands of men in Canada every year. 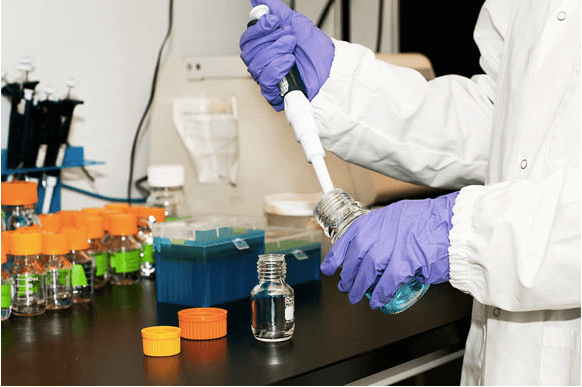 PlantForm Corporation has developed a remarkable innovation in drug manufacturing. Whereas many drugs are currently manufactured through mammal cell fermentation, PlantForm has pioneered a way to reproduce drugs in plants. Tobacco plants, somewhat ironically, turnout to be good incubators for life-saving drugs. The result? Low-cost versions of products like the breast cancer drug Herceptin®, which currently costs between $40 thousand and $60 thousand for a treatment course, but which could be made available for about 10 per cent of that cost. PlantForm has secured Canadian funding so far, but will likely look outside Canada as it moves into clinical trials. “Health IT as an area for new ventures is relatively new, but now it gets a lot of the attention because people are looking at the whole idea of patients being empowered: tools for people to stay healthy, to avoid seeing their doctor, to support each other through online networks. At the moment, probably about 40 per cent of the clients we have at MaRS are in health IT,” says Sumner-Smith. Don Stewart, CEO of PlantForm Corporation (a MaRS venture client), is using tobacco plants to produce low-cost versions of life-saving drugs. One such is “personalized healthcare company” Newtopia, says founder and CEO Jeff Ruby. Simply put, Newtopia can assess risk for conditions like diabetes and heart disease, and then leverage information about the user’s personality type to create a system that will offer them uniquely tailored motivation to look after themselves. It will typically be offered through an employer or insurer. Newtopia’s platform can help users to assess risk for conditions like diabetes and heart disease, and create a genetically-tailored lifestyle plan to help increase motivation. Story by Sarah B. Hood. Photos by Krystle Merrow.